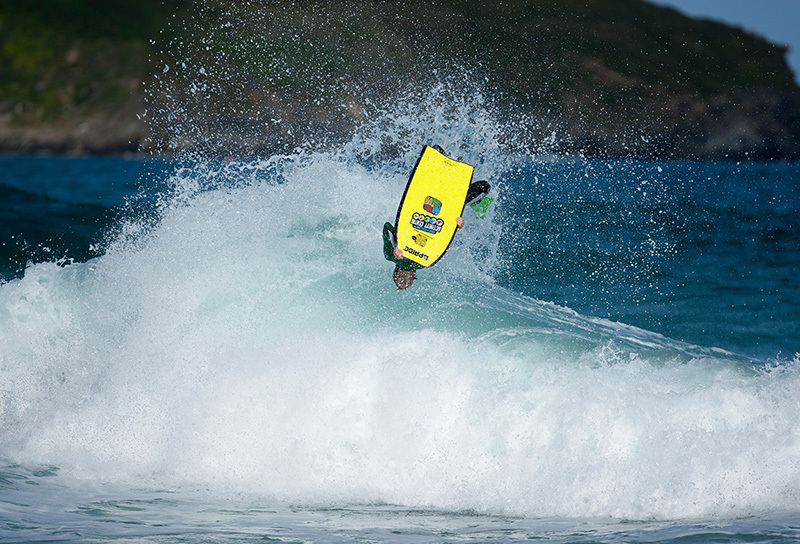 Join Us For Our Newquay Bodyboard Weekenders This Year! Whether you’re an aspiring pro or completely new to the sport our Newquay weekenders offer tiered tuition and guidance to the best spots for each session. Learn that move that you’ve always wanted to nail! 75% return of booking on these weekends – we get results. Suitable for riders of all abilities. Tutorial sessions to cover all needs. Surf forecasting to air reverses. Discounts at The Bodyboard-Depot and Rip Curl concept store 15% off for all attendees. The Newquay Bodyboard Weekenders are a guaranteed way to take your bodyboarding from zero to hero through two days of tuition. Living in Newquay for 40 years + and devoting every waking minute to scoring the best waves has given Rob and his team a unique knowledge of the 7 swell filled sandy bays. Their promise is to maximise the bodyboarding fun throughout the weekend by making sure that you are in the right place for the best waves for your ability. This weekend is open to all. Please don’t feel that you are too good or too inexperienced for these weekends they are completely inclusive. 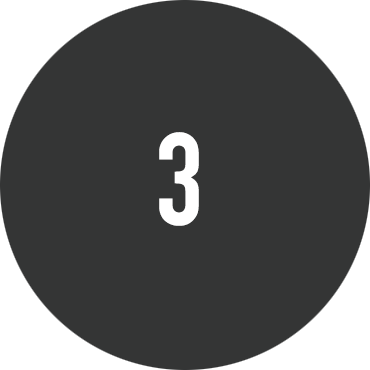 We use pre trip enrolment forms to create separate ability groups which will see you developing your skills with like minded riders of a similar ability level. The weekends are very social, we get results but it certainly isn’t a boot camp. Cornwall’s biggest seaside resort is the birthplace of the British surf scene and the centre of the UK’s multi-million-pound surf industry. It’s a great place to be based, with access to dozens of quality beach breaks. 7 beaches in one town, all working on different tides, wind and swell directions. If you know it well you can always find a fun rideable wave. ‘Coast of Dreams’ reads the welcome signs as you drive into Britain’s best known surf city, and for many people that’s what it is. As soon as you arrive the place reeks of surfing and bodyboarding: the road signs are covered in surf stickers, you’ll see someone skateboarding down the road within five minutes, and the town is full of pseudo-surfer dudes with long hair, tatts and a tan. But look off the well worn track and there are some incredibly beautiful beaches and coves and it is these that we love to visit. The town, and Cornwall in general, is home to some of the most awesome scenery in Britain, with dramatic cliffs dropping into the blue waters of the Atlantic. The view across Newquay Bay on a clear evening, with the sun setting behind Towan Head, is comparable to anything you’ll see on your travels abroad. Towan is unique in its appeal for bodyboarders as it has something for all abilities. Sitting in the shadow of Towan Head, the beach is protected from big swells and benefits from shelter to strong winds, which can spoil the shape of the Atlantic swells. If you’re learning to bodyboard this is a huge bonus as the waves are more manageable, making the process of catching them easier. For bodyboarders of more experience there’s the left hand breaking wave known as ‘Kiddies Corner’. Catch it at low tide at the southern end of the beach where it breaks off the rocks close to Newquay harbour’s north quay. As the tide pushes in towards mid tide there is a wave called ‘Bothwicks’ after the rocks of the same name in front of the island. This is popular with locals and offers a great option during medium sized three-to-four foot swells. Also look out for the unique ‘Habour Left’ wave which can be found on the other side of the beach at mid tide when the incoming swells ride up the side of the south quay harbour wall. At high tide the waves refract off the island and even bounce off the promenade wall. These refracting and wedging waves are a highlight of any bodyboarding session at Towan. The jewel in the crown of Newquay surf breaks and home to the UK’s biggest surfing competition – the Boardmasters. 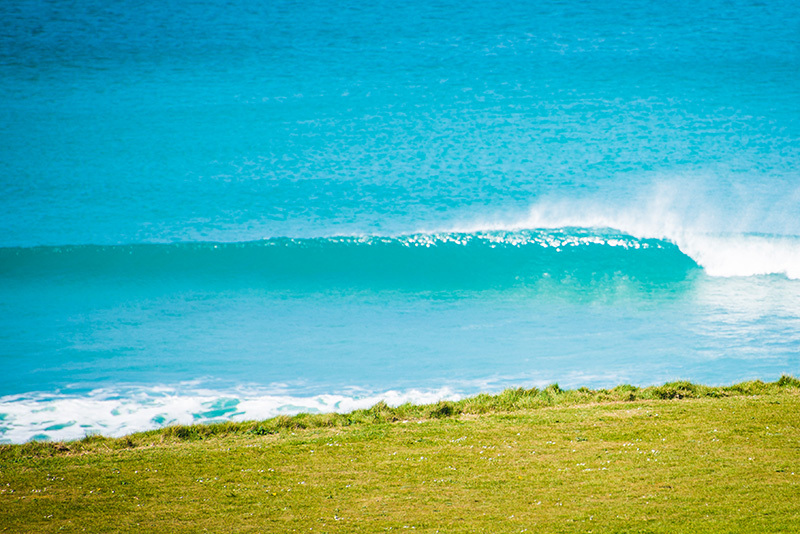 If there is any swell out there, Fistral will be serving up a wave. With the many different options it offers something for riders of all abilities. From the dredging tubes of low tide at north Fistral. To the fun high tide wedges of south Fistral. A little local knowledge goes a long way to making sure you get the best waves. Home to the the UK’s best bodyboarding wave. Tolcarne Wedge is the name given to the wave that is created in the south corner of the beach when the incoming waves refract of the headland and create ‘corner’ waves or wedges as experienced bodyboarders call them. The collision of the incoming wave and the refraction offers twice the power and speed of a normal wave. When you get a good one you will long remember it and always want to go back for more. Other spots include; Great Western, Crantock, Perranporth, Watergate and numerous others that we don’t like to name. But offer uncrowded perfection on their day. You just need to know where and when to look! Newquay offers a wide range of accommodation. We offer our own, bodyboarder friendly luxury apartment overlooking the waves of Fistral beach. The Spacious 2 bedroom (can sleep 6) modern apartment, overlooking Pentire headland with amazing seaviews is excellently located near to golden sandy beaches and Newquay town centre. Fistral Beach is 8 minutes walk away and the Gannel estuary and beach walk to Crantock beach is 5 minutes. The unique coastal location allows guest to take the coastal paths to beaches or main road. Based on the third floor, (with elevator or stairs access) with a large lounge with a private south facing balcony, perfect for catching some sun, checking the surf and taking in the amazing pink sunsets. £120 to £150 a night. Contact us for further info. Within walking distance from our centre at Towan beach are the Travel Lodge, Hotel Victoria, Lazy Waves and Kiribilli guest house. There are some great Air BnB options including Sea View house overlooking Towan and Sunset Views at Pentire. For those that would like to camp or park their motorhome or van we can recommend Trethiggey Holiday Park Camping. There are many, many options on Booking.com Our postcode is TR7 1DU if you would like to find some where nearby. With a long, intricate and varied coastline developing its own micro-climates from one beach to the next, you’re the most likely in the UK to be soaking up the rays as much as the waves, whatever the season. We ask you to prepare a packed lunch for both days so that we can enjoy our surfari along the coast. We’d recommend fruit, nuts and other fibre filled snacks to keep you energised for your water sessions. We offer free tea and coffee from our base at Towan beach and all eat our lunch while watching the video review sessions. We visit our favourite beach bar or local restaurant on Saturday evening and enjoy fantastic local food. Budget £12 for the meal. All weekends are planned for Rob to lead the instruction and it is only on rare occasions that he won’t be there all weekend. If you’re coming by car, the weekend is based at Towan beach Newquay – we will give you details of where you should park (often away from the centre) on your pre weekend arrival email. 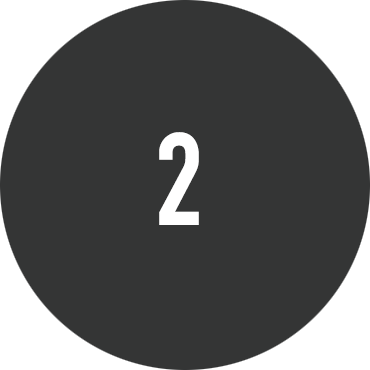 If you are using our kit we ask you to arrive on Friday before 4pm so that we can be sure to supply you with the best equipment for your needs. We visit our favourite restaurant on Saturday evening and enjoy fantastic local produce. Budget £12 for the meal. This is optional. Head back in land from Newquay’s beautiful beaches, bays and coves and you’ll find wilderness moorland, granite-topped hills, ancient stone structures and ubiquitous tin-mine pump houses, unmistakable silhouettes of its famous mining history. Today, Cornwall’s main industry is tourism, and there is a million and one things to do only a short distance from our base. Newquay is booming with independent shops with a great cafe culture, you are never far away from a flat white. Why not turn your weekend into a week, and experience the thrill of coasteering, kayaking and stand-up paddleboarding at our sister company, the Newquay Activity Centre? As a bodyboard weekender you’ll be entitled to discounted rates on any of the activities, which are guaranteed to keep you smiling. Discount card for Bodyboard-Depot, Rip Curl concept store and local bar and restaurants. Goodies from sponsors and the chance to be presented with a new board at certain events. If you need to hire kit, please arrive before 4pm on Friday. If you don’t, please arrive on Saturday morning. All dates, times, location and check-in info will be supplied to you by email on the Wednesday before the weekend begins. Frequently Asked Questions about our Newquay Coaching Weekends. In addition to food costs (detailed below), we recommend bringing around £8 in change for any beach car parks which we may use on the surfari. On Saturday night we will have a group meal, usually at the local beach bar just 10 minutes from our centre, so aim to budget around £12 for that. We will take orders on Saturday morning during our welcome meeting. Please bring a packed lunch for Sunday lunch time. After meeting at the centre on Saturday morning, we’ll split each of the groups in to ability levels. Within these groups, we then either bodyboard at the beaches that are within walking distance or we ask those who have vehicles to car share with others and follow our instructors to the chosen beaches. 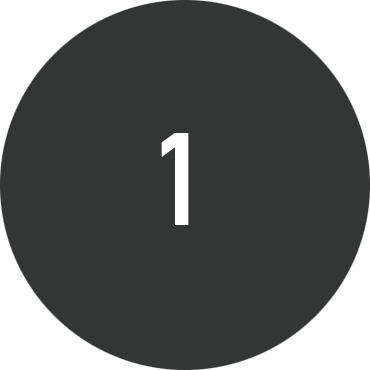 The journey time is rarely longer than 10 minutes. Please have your vehicle fuelled up if you are happy to car share. We try to use the minimum number of vehicles possible to minimise our environmental impact and reduce our footprint in coastal car parks, and we split any car parking/travel costs between the passengers in each vehicle. Free goodies for all participants. There is a really heightened sense of achievement felt after a winter bodyboarding weekend than a summer one. Bodyboarding during the cold season is something that we absolutely love and want to share with you. We want to let you in to a secret though. With the right kit, it’s not actually cold at all. Wetsuit developments over the last 5 years mean that not only are we kept toasty warm, but they are flexible and comfortable. We’ve got a full range of winter wetsuits, hoods and neoprene wear to maximise your water time and comfort. Add to that fact that you will be getting changed in heated changing rooms and the comfort levels are increased further. Did we mention that there will be complimentary tea, coffee and hot chocolate as well? Bodyboarding throughout the winter months is an incredible experience. Not only are the waves more consistently perfect but the beaches are often completely empty. Our February weekend sets you up for an awesome year of bodyboarding. Get the skills improved now and feel the benefit through the remainder of winter, spring, summer and autumn! Free T-Shirt for all participants. As we come out of the other side of winter the swells are still pulsing but the mercury is finally rising a little. The clocks have changed; the days are longer, so let’s make the most of them. Set yourself up for spring with two days of tuition, a great time to to gear up for a summer in the water. Develop your current skills or try it for the first time. We can guarantee improvements for even the most technically developed rider. If you’re new to the sport you can expect to be able to paddle out and catch unbroken waves after two days of instruction. This could realistically take you 6 months of regular bodyboarding to achieve. Our April bodyboard coaching weekend is going to be the ultimate bodyboarding immersion! 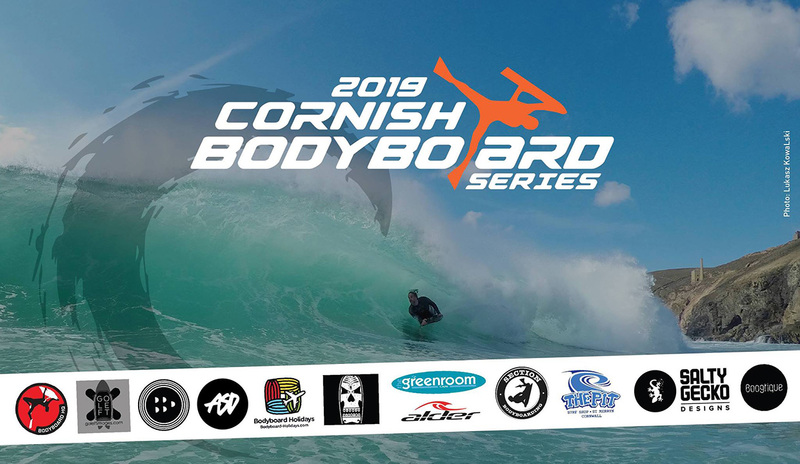 A visit to the Cornwall Bodyboard Series event at Portreath to watch the best of UK’s bodyboarding with explanation of the heats from Rob Barber and the chance to meet some of the competitors. Photos and videos of you bodyboarding that will be analysed after each session for fast improvements. 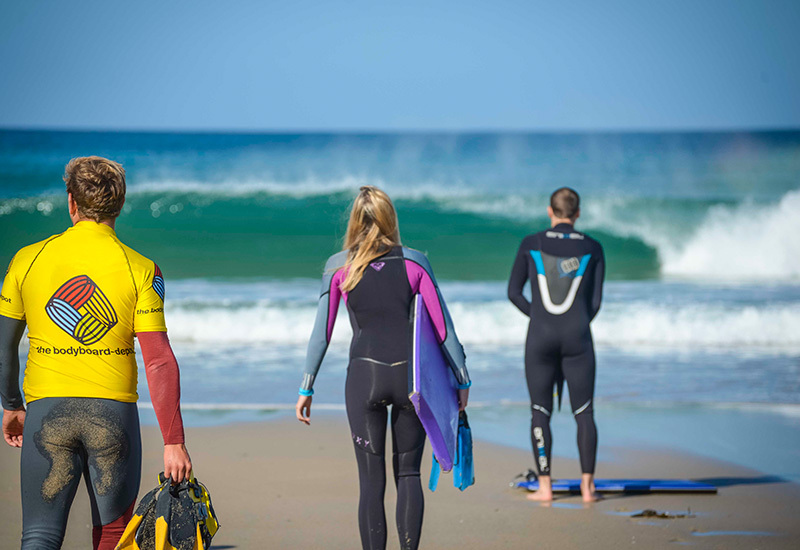 Guidance to the best beaches between Newquay and Portreath to score the most suitable waves for your skill level on the coast that day. We will also enjoy a social evening on Saturday with an optional meal with the bodyboarding crew. Limited availability, please don’t hesitate to contact us. Free goodies for all participants and NMD bodyboard for most improved rider of the weekend. The world’s biggest bodyboarding brand is supporting us to get you shredding this summer. The water is warm and all of the summer spots are cranking. Now is the time for those long sunny days in the water. So why not tune up current skills to enable you to get more waves and maximise each ride. Or if you want to try something new for the summer, there is no better time. With the long days we have the option to score dawn and sunset sessions which can often offer the best conditions. Summer suits and sunscreen are the order of the day for this weekend. Free goodies for all participants and a Science bodyboard for the most improved rider of the weekend. We’re stoked to be recognised by 9 time world champion Mike Stewart’s bodyboarding brand – Science. Not only that, their top UK rider’ll join us, 5 time British Champion Damian Prisk. He’ll supply top notch guest coaching and analysis. As summer draws to a close and the autumn low-pressure systems start tracking north we can expect pulses of groundswell to be arriving on the north coast of Cornwall. It’s prime season in the UK for fun, consistent waves. Expect the warmest water temperatures of the year and low crowds as the schools and universities have gone back. A unique chance to ride with the UK’s best ever bodyboarder. Coaching for all abilities. After an epic summer and an awesome autumn in the water, our October weekend will give you the chance to indulge in a 48-hour bodyboarding immersion. The autumn swells will deliver the chance to take your riding to the next level under the watchful eye of our instructor team. Riders new and old welcome. The last weekend before we traditionally change to our winter suits, expect comfortable water temperatures, quiet beaches and fun conditions. The November coaching weekend is the best way to finish your bodyboarding year on a high note. Bodyboarding in the winter months delivers that awesome buzz from battling the elements and winning. We have the kit to keep you toasty warm and the instruction to see you take your riding up a notch or two. 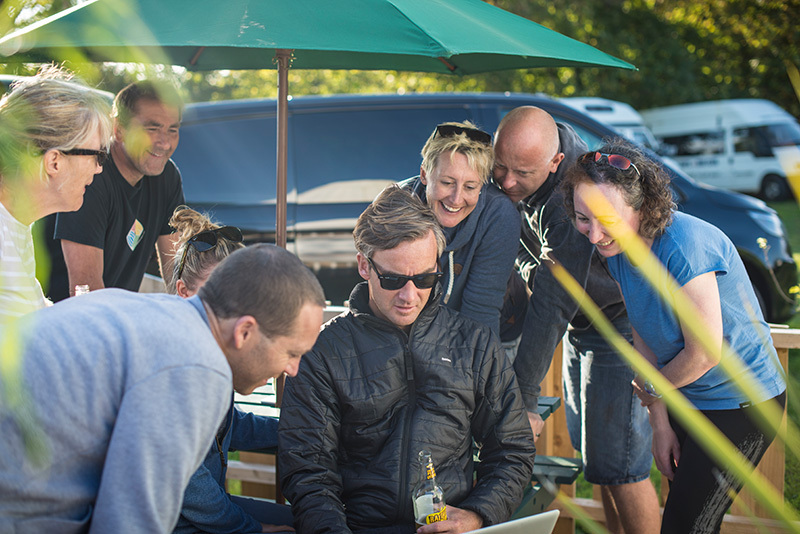 Within a group of like-minded wave riders you’ll improve your performance in a relaxed yet professional environment. Every bodyboarder is taught as an individual so you aren’t pushed along too quickly or held back by others. Huge improvements guaranteed. How to get more air & other game changing tips!